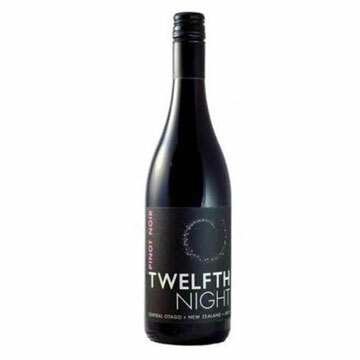 The 2013 Pinot Noir was crafted from carefully handpicked fruit from the sustainably farmed Vela Vineyard located high above Lake Dunstan in the Cromwell Basin of Central Otago. The different clones were kept separated in individual fermentation vats of 3 to 5 tons. An average of a 5-7 day cold soak was followed by a 7-10 day fermentation time at a peak temperature of 28 ̊C and 5-7 days of post fermentation maceration. The traditional punch down technique was used to ensure maximum extraction of flavors and tannins. Each batch went into French oak where it underwent malolactic fermentation and was matured for 9 months. Only the best juice was blended for the 2013 Pinot Noir. Expressions of dark and wild fruits of the forest including cherry, plum and black currant, with an underlying hint of cardamom and vanilla. The palate reveals dark fruits accentuated by vanilla beans and cocoa. Pair with roast duck, wild salmon, grilled chicken, seared tuna or rich vegetable dishes , but most of all pair it with good friends and great times. 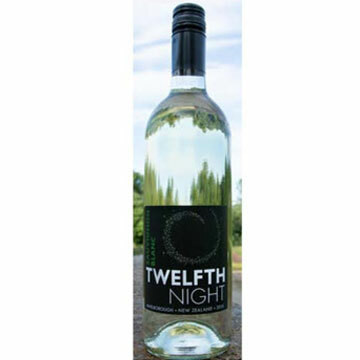 Hailing from the historical Wairau River & Awatere Valleys in the famed Marlborough region of New Zealand, the grapes for this 2015 Sauvignon Blanc were sustainably grown in a cool, maritime climate with abundant sunshine. Fermented to dryness at temperatures of 14- 17 ̊C, the wine displays the purity of New Zealand flavors. Aged on the lees for 5 months, the wine has a richness and intensity unique to the Marlborough region. Citrus, ripe tropical fruit and a dry mineral finish. Enjoy with goat cheese salad, raw oysters, pasta with basil pesto or grilled swordfish and most of all with great friends and good times.